Ever since Flappy Bird was shut down by its owner, the game that held the title of most frustrating game of its time has been quite a legend. The viral game, which included an adorable pixelated bird controlled with the tap of a finger, was famously both annoying and addictive. Fortunately there are plenty of other games out angling to take its place and claim your attention. These are the most frustrating games you can download today — just remember we're not responsible for any damaged iPhones thrown out of anger. Pity goes to all the souls who get swirled into the addicting phenomena that is The Impossible Game. The concept is simple: jump over the spikes and land on the black squares by tapping, while listening to upbeat techno music. There's a flag waiting for you at the end of each level. This annoying concept spurred the creation of a knockoff, Geometry Dash. 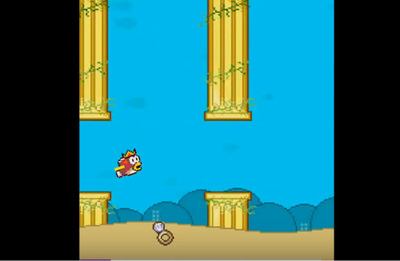 Splashy Fish is modeled after the now-defunct app, Flappy Bird. Navigate through the sea while avoiding the pipes — every touch to the screen makes the fish character jump. The quicker the tap, the higher the fish will jump. 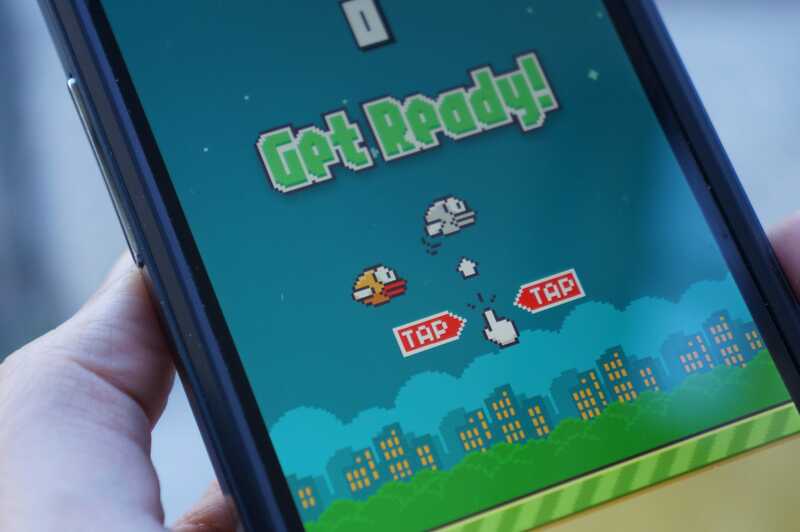 There have been a slew of Flappy Bird knock-offs to feed the addiction of the Flappy Bird cult, but Splashy Fish seems to be a popular and equally difficult alternative. If you think the color blind test at the eye doctor is a piece of cake, you'll probably find yourself gritting your teeth playing Specimen. As soon as you press "start" in this game, you start taking your eyes on a painful, squinting journey. 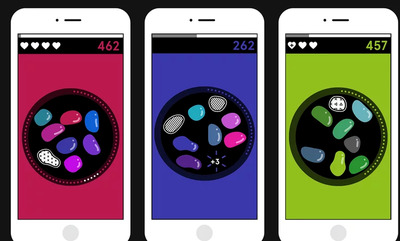 Tap the wriggling blobs floating around and match the color of them to the background all while competing against a timer. Seemingly a simple concept, but as the screen shows eight shades of green that are one subtle shade each apart, you'll never trust your eyes again.